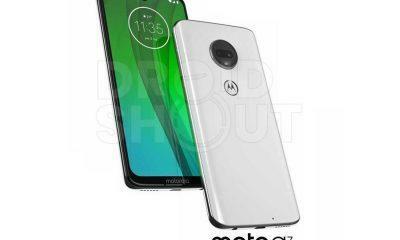 Previously in Jan 2018, we saw the entire Motorola 2018 lineup leak in various renders, but many questioned the authenticity of these renders. 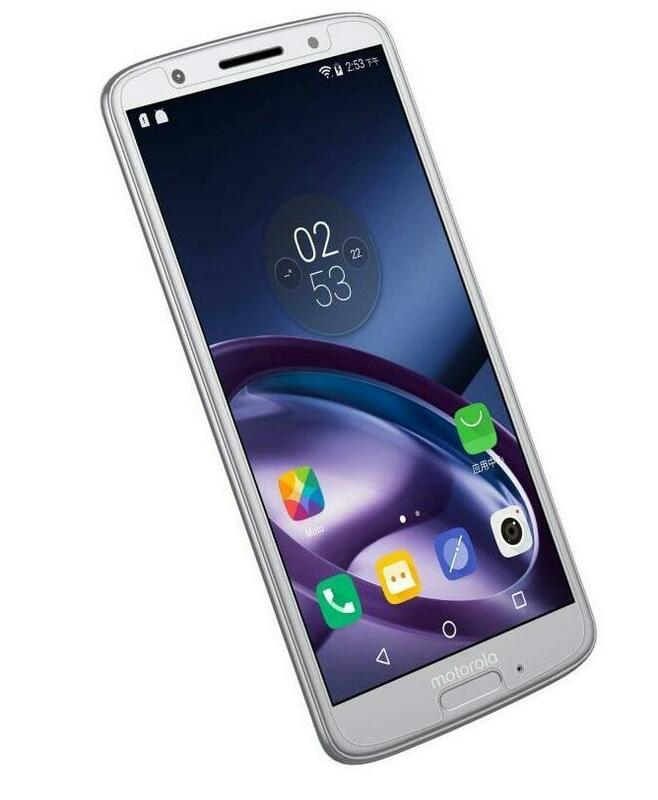 However, they still gave us a good look at all the Moto devices, and now more information pours in, and this is specific to Motorola’s most successful Moto G series. 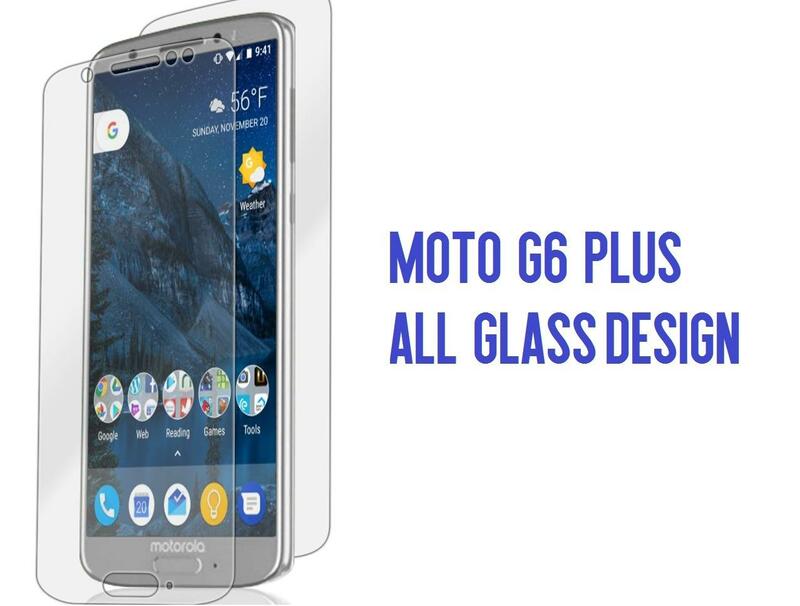 As we already know the Moto G6 2018 line-up will have three variants and the specs as well as the pricing is now in rumors. All three upcoming budget smartphones will feature the 18:9 aspect ratio screens, which will update the front look to 2018 standards. 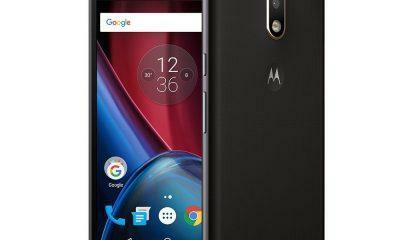 Starting with the Moto G6 Play the younger sibling in the G6 lineup is set to sport a Qualcomm Snapdragon 430 chip and will have the most massive battery of the trio, coming at 4000mAh. 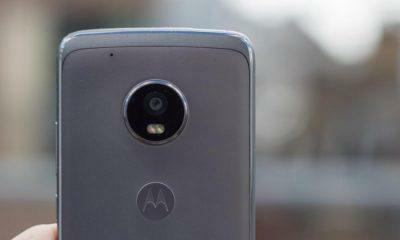 While the Moto G6 will be powered by a Snapdragon 450 chip and battery capacity similar to last year’s Moto G5 Plus, that is at 3000mAh. Moving further, the Tipster also happens to reveal yet another info about the fingerprint placement of the entire Motorola 2018 lineup. The tipster claims to have found this via some Alibaba suppliers. Nonetheless, here are the Fingerprint scanner placements of the 2018 Motorola Line-up and you’ll be surprised for some models as they include something else for unlocking your 2018 Moto device. F equals front-mounted, R equals rear-mounted fingerprint reader, and 3D FFC means according to the tipster, is a Front Facing camera. Which hints that Motorola might have its version of faceID. While the Side means, a side-mounted fingerprint reader and I did check the renders leaked earlier and they pretty much match-up to these claims. Both the upcoming smartphone Moto Z3 and the Z3 Play can’t have a fingerprint scanner on the rear due to Moto-Mods. 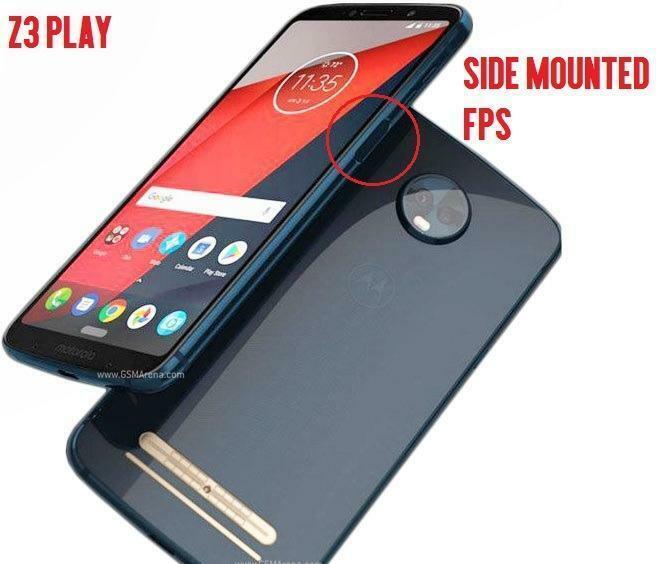 So a side-mounted scanner is visible in the image above and makes sense, and a facial recognition security feature is also highly possible on the Flagship Moto Z3 smartphone.